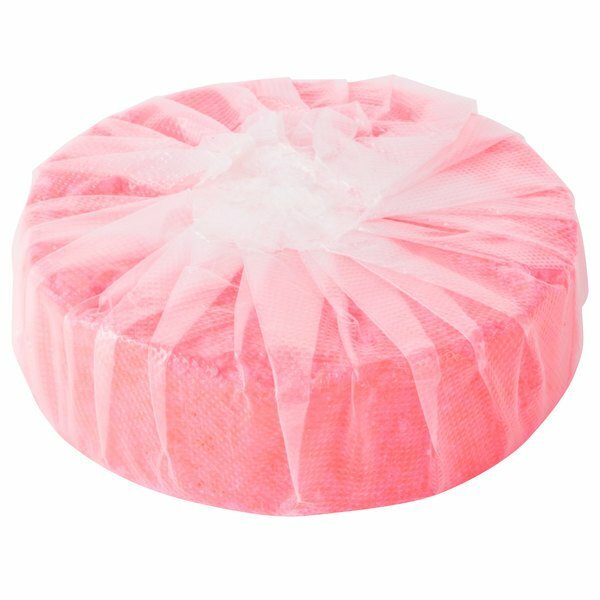 Provide your guests with a freshly scented bathroom when you use this Lavex Janitorial urinal cake / toilet cake! If you are hoping to enhance your restaurant or bar's bathroom environment, there is no better way than with this Lavex Janitorial urinal cake / toilet cake. By instantly eliminating persistent odors at their source, this deodorant urinal block promotes a clean environment and let's your guests know that you care about every aspect of their experience in your establishment. 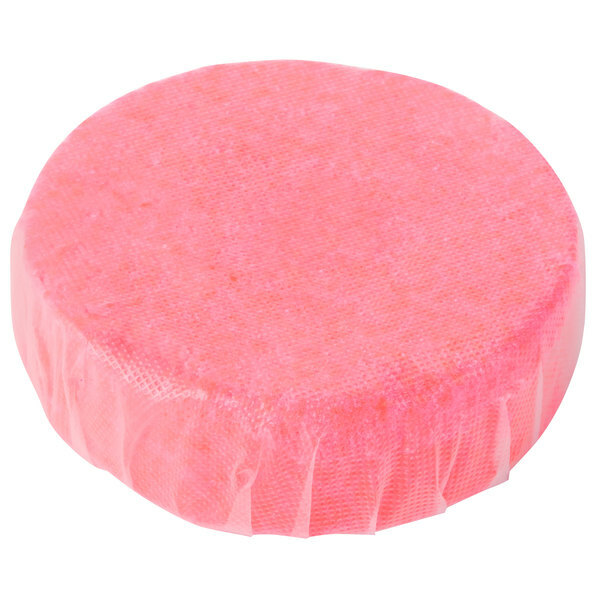 "This toilet / urinal cake really improves the smell of our bathrooms. We haven't had problems with them falling apart. They work great. Five stars!" This air-activated deodorant urinal block emits a pleasant strawberry scent to counteract the unpleasant smells often associated with bathrooms. The clean smell will help put your guests at ease without being too overpowering. Not recommended for use in standing water, this non-paradichlorobenzene block lasts for a significant amount of time, usually between 30 and 40 days. To use, simply unwrap the urinal block and place it on the bottom of the urinal in your bathroom. It begins working as soon as it comes in contact with the air! This product can expose you to chemicals including lead, which are known to the State of California to cause cancer, birth defects, or other reproductive harm. For more information, go to www.p65warnings.ca.gov. WARNING: This product can expose you to chemicals including lead, which are known to the State of California to cause cancer, birth defects, or other reproductive harm. For more information, go to www.p65warnings.ca.gov. I never thought I would like this product nearly as much as I do. 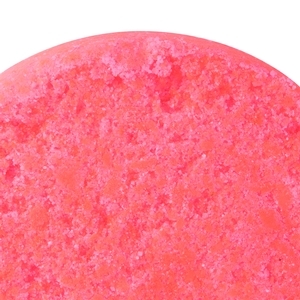 It makes a world of difference and both toilet and bathroom smell fantastic. Thank you for your review, Robert. We are sorry to hear that these did not work correctly for you. A Customer Solutions Representative will contact you shortly. These urinal cakes are a lot cheaper than the ones I was buying before. They keep the nasty smell out of the men's bathroom. Even when the men forget to flush the toilet. Bought these a few ago. Came across them when cleaning the storage room. Someone put them where they didn't belong. This is the worst urinal cake I've ever used. They don't last more than three days, and there is no fragrance to cover the urine smell. Complete waste of money. If anyone giving them a high rating wants to get a good deal on them, let me know. I can't return them because its past 30 days. Webstaurant was nice enough to give me a 50% credit on my next order. Don't waste your money. Did I mention these are Crap, and Webstaurant should find another vendor. We appreciate your review, Richard! We are sorry these urinal cakes did not meet your expectations. If you are looking for a different recommended product, please contact our Customer Solutions team. THIS IS NOT THE BEST URINAL CAKE OUT THERE,,, THEY ONLY LAST HALF THE TIME AS OTHERS SO I HAVE TO USE MORE OFTEN... BUT THE PRICE IS LESS THAN HALF SO IT IS STILL CHEAPER... THE SMELL IS AMAZING !!! 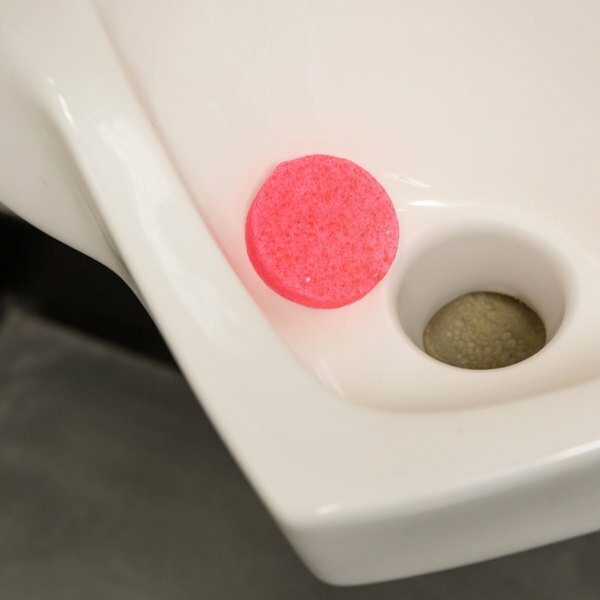 We use these urinal cakes at a sports complex bathrooms. Hold up well and help keep bathroom fresh and clean. Would consider a different color next time, like blue, but otherwise they work great! 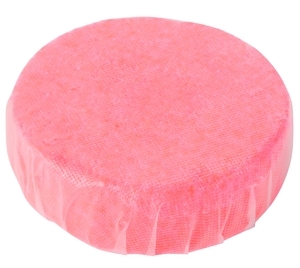 This toilet / urinal cake really improves the smell of our bathrooms. We haven't had problems with them falling apart. They work great. Five stars! Thank you for your review, James. We are sorry you feel that these urinal cakes have not worked well. They do not contain para-dichlorobenzene, which although helps to prolong the life of urinal cakes, can be potentially harmful to the human body. They smelled good while they lasted but our problem was they didnt last too long. It was easier to get an air freshener system to make the bathrooms smell nice. These work great. They are so easy to use. You put them in the urinal and pretty much forget about them. They definitely help freshen the air in the men's room. Product falls apart during use. Nice smell. Price is good. Not happy with overall performance as the block falls apart in a few days. There may be better blocks with same price-point. I will have to search further. Thank you for your review! 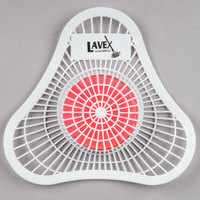 These Lavex deodorant blocks are a great value and are meant to disintegrate over time. If you are looking for an alternative, try the Lavex urinal screen with strawberry block instead. If you've used this product, simply log in and share your text, video, and photo reviews of it. The customers on the left did it, and you can too! Earn up to $16.00 per product.